I have been working on Salesforce flow for a time now and faced many challenges. 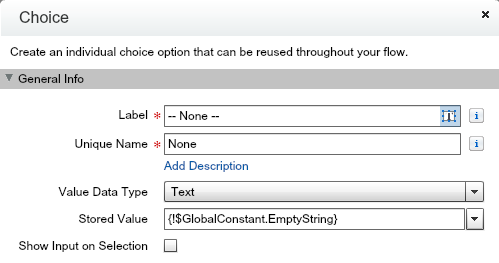 I always had an option to use Visualforce page however Flow is fun and powerful. In previous article , I have explained how we can create two column layout in flow, which was very easy to use. 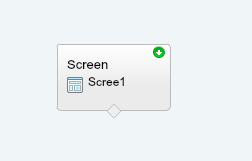 Recently, I came to know that we cannot create none required dropdown field in Flow. So please vote this idea so that we will not need this workaround. Download JQuery and save it as a static resource by name “JQuery”. Lets repeat above steps in detail with an example. In my case , Flow name is saved as “Non_Required_Dropdi”. Currently you cannot change unique name of flow and its automatically generated, please vote this idea if you want ability to change it later. In above code at line 5, we need to add flow unique name. On line 25, we need to add comma separated names of field from flow to mark as none required. 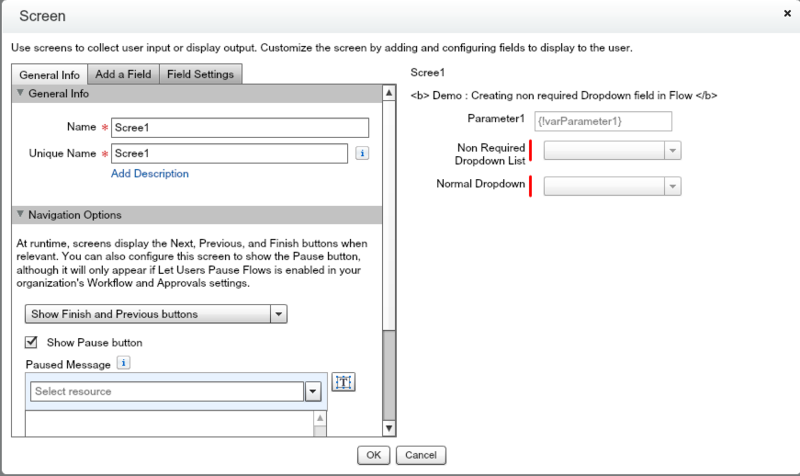 Below is final output of flow, as we can see field by name “Non_Required_Dropdown_List” is not marked as mandatory. Where can i download the JQuery that will be saved on the static resource?